IBM is pressing deeper into its strategy of making cloud services more compatible with competitors, rather than trying to force customers into its own walled garden. Having arrived late to the cloud revolution, IBM has frantically been working to step up its presence in the growing field. It doesn’t spend nearly as much on building the massive data centres that support the public clouds of giants like Amazon.com and Microsoft. Instead, it’s pitching itself as a specialty player that can help big companies and governments combine different cloud services along with traditional in-house computers. IBM’s move to be a middle layer between competitors’ clouds could be seen as a capitulation to big-spending rivals, or a smart move to differentiate itself in a crowded field. In March, the company opened up its own cloud product to competitors’ AI tools, another example of playing nicely with others in a bid to attract and keep customers. 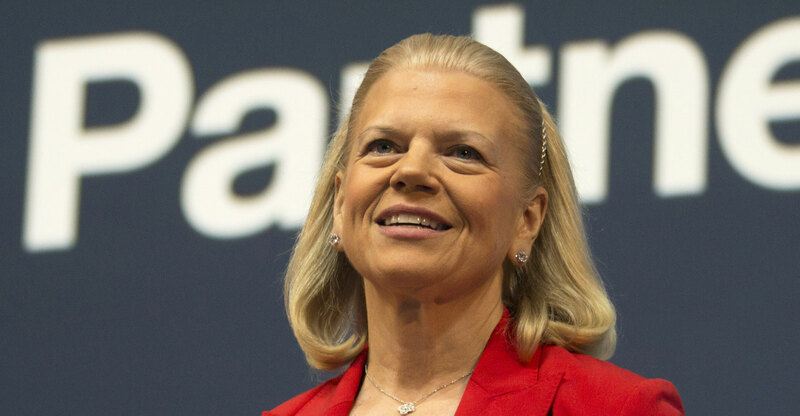 CEO Ginni Rometty has made newer technologies that run on cloud services, such as artificial intelligence and security software, a centrepiece of her plan to return the 107-year-old company to growth after six years of revenue declines. Analysts and investors closely monitor the company’s cloud sales, rewarding or punishing the company depending on the unit’s performance every quarter.